UCC Art Auction 2012 – Place your bid Today! 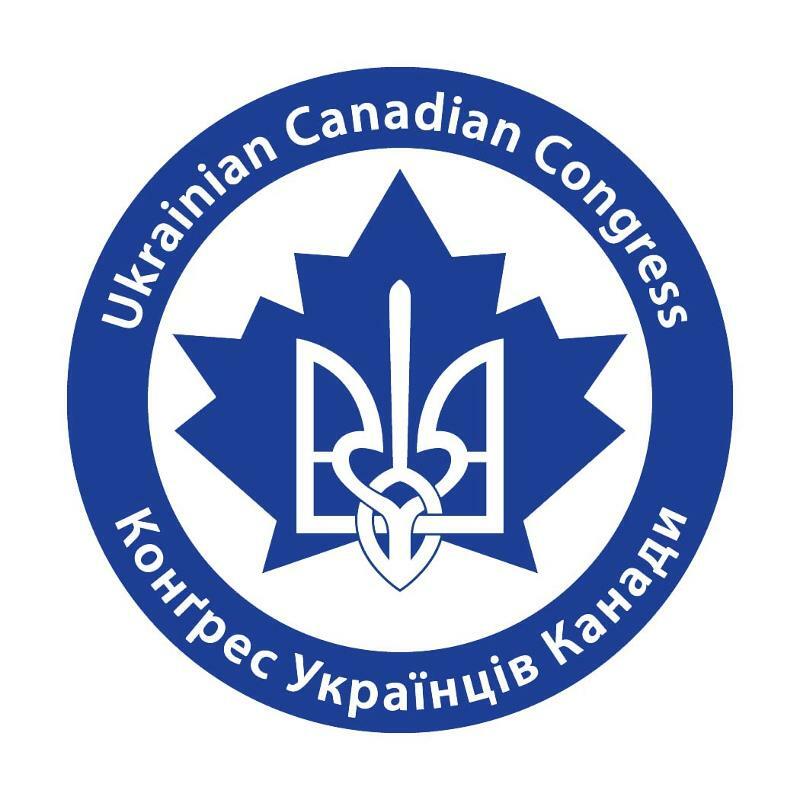 As we begin 2012, we would like to reflect on a special milestone that we celebrated this past year, 120 years of Ukrainian Settlement in Canada and share some of the accomplishments achieved by the Ukrainian Canadian Congress (UCC). Thanks to you, we have made some real strides on behalf of the Ukrainian Canadian community. Our recent efforts have focussed on ensuring that the Canadian Museum for Human Rights fairly and equitably represents the Holodomor of 1932-33, as well as Canada’s first national internment operations in Canada’s newest taxpayer funded museum. UCC launched the 120th Anniversary of Ukrainian Settlement in Canada and launched a new logo to commemorate this historical year. The logo was designed by artist Oleh Lesiuk. We also held our first ever Ukrainian Day on Parliament Hill. These successes are just a few from a long list of achievements accomplished in 2011. We would like to thank you for your continuing support, without which; none of these milestones could have been reached. Your support, your actions, and your generous donations have helped to inform the government of Canada on our concerns domestically and internationally. They have promoted Ukrainian language, culture and sports, and have made 2011 an unprecedented year for UCC. But as you know, these battles must be fought continuously and be won again and again. Together, we must remain committed to building and maintaining a strong and vibrant Ukrainian Canadian community. 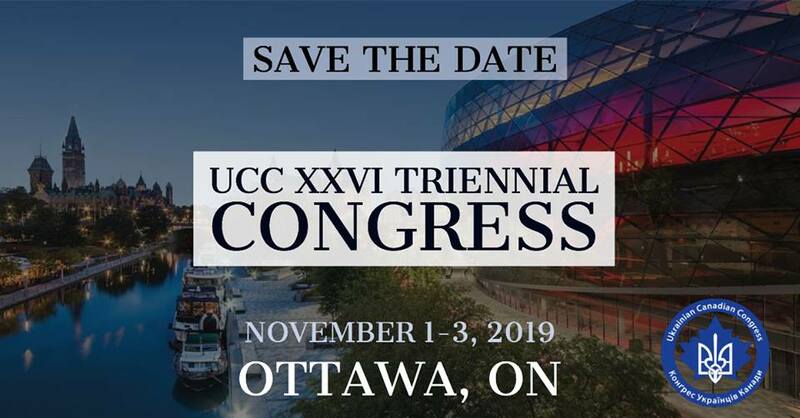 Please sign up to volunteer with the UCC by emailing: ucc@ucc.ca. As we begin 2012, the Ukrainian Canadian Congress (UCC) would like to thank our supporters. Without your assistance and generous support, we would not have been able to make some real strides on behalf of the Ukrainian Canadian community that we have accomplished recently. We are also excited to be formally opening our National Office in Ottawa. This will coincide with our Board meeting which will take place in Ottawa on February 25-26. 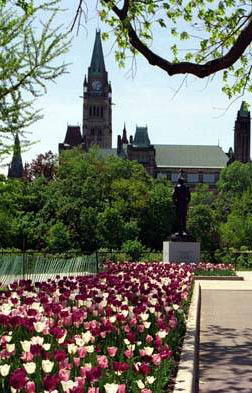 Through this office, we have made some major strides in informing and working with the government of Canada on a number of issues including participation in Parliamentary hearings on foreign affairs and Ukraine; meetings with key government officials, MPs and Ministers including Prime Minister Harper. These meetings have served to inform these decision makers about a number of important issues to the Ukrainian Canadian community such as immigration, relations with Ukraine, Holodomor Awareness, UCC’s concerns with the Canadian Museum for Human Rights and multiculturalism, to name a few. Your support, your actions, and your generosity have helped to inform the government of Canada on our concerns domestically and internationally, they have promoted Ukrainian language, culture and sports, and have made 2011 an unprecedented year for the UCC. But as we all know, these battles must be fought continuously and be won again and again. Together, we must remain committed to a strong and vibrant Ukrainian Canadian community. To start off 2012 on the right foot, we would like to request your support to continue our efforts for the pivotal year ahead. If you’re able, we ask you to please make a contribution to continue our successful efforts in 2012. Please visit our secure donation form on our website to donate and to ensure you receive your tax receipt and help build our community for the future. On behalf of everyone at UCC, thank you for your generous support. For the first time ever, the Ukrainian Canadian Congress (UCC) is hosting a private online auction of the original painting “O Holy Light” by the prominent Ukrainian Canadian artist Larisa Sembaliuk Cheladyn which was featured on the cover of the 2011 Christmas card. If you would like this enchanting art piece on display in your home, bid today! 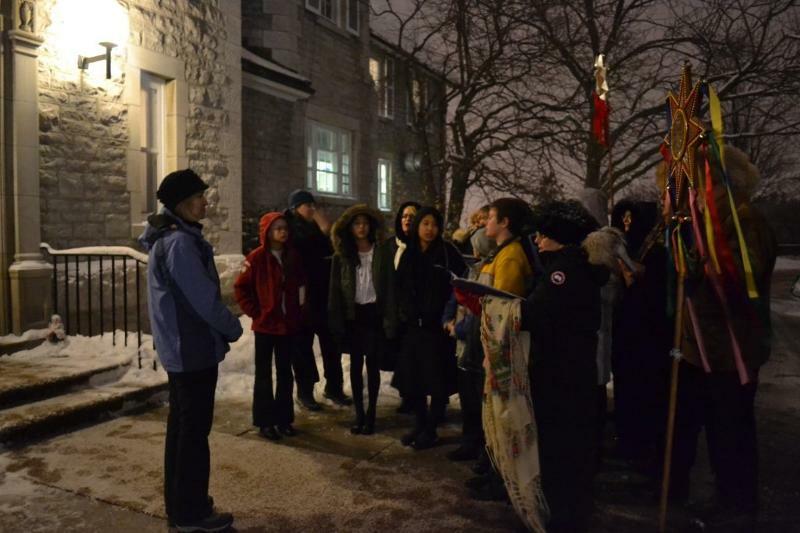 Ukrainian Christmas Carols Performed at Prime Minister’s Residence at 24 Sussex Dr.
Ottawa, Canada -January 18, 2012 – For the first time, Ukrainian Canadian Carollers performed traditional Ukrainian Christmas carols “Koliady” and “Shchedrivky” at the Prime Minister’s residence last night. Approaching the end of the Ukrainian Christmas season (Julian calendar January 7 to 19), a group of carollers composed of members of the choir of the Assumption of the Blessed Virgin Ukrainian Orthodox Cathedral anda youth choir from Saint John the Baptist Ukrainian Catholic Shrine in Ottawa performed a series of carols in Ukrainian and the Ukrainian Carol of the Bells (Shchedryk) in English.